Pay only $1699. 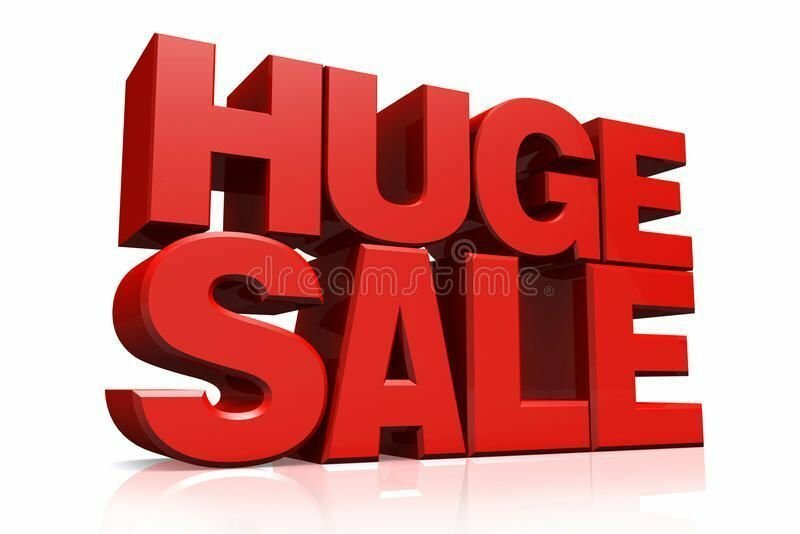 save $300 off RRP. 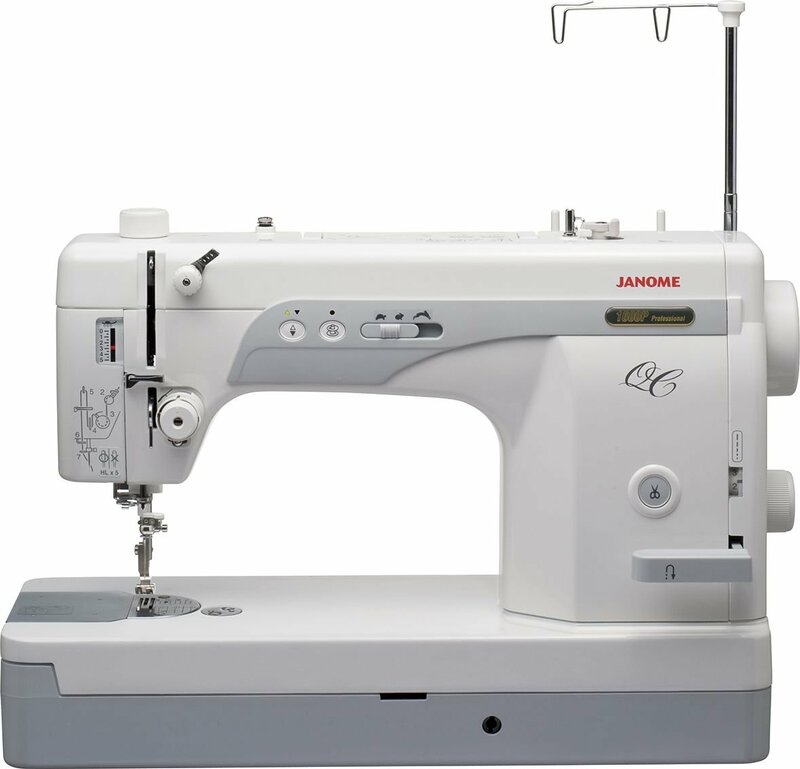 End of model clearance sale for the Janome 1600p quilters sewing machine. 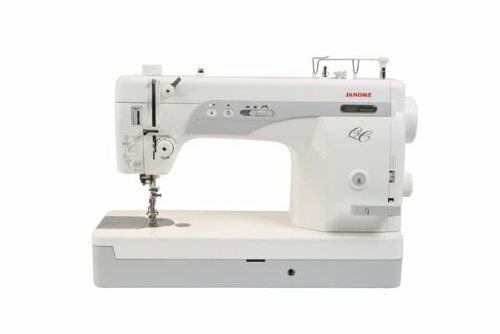 This machine sews at 1600 stitches per minute, The Janome Memorycraft 1600p quilters sewing machine is So Quiet. 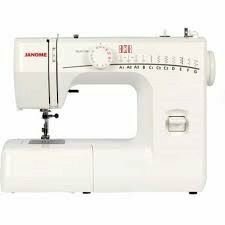 .Ideal to work with a sewing frame. 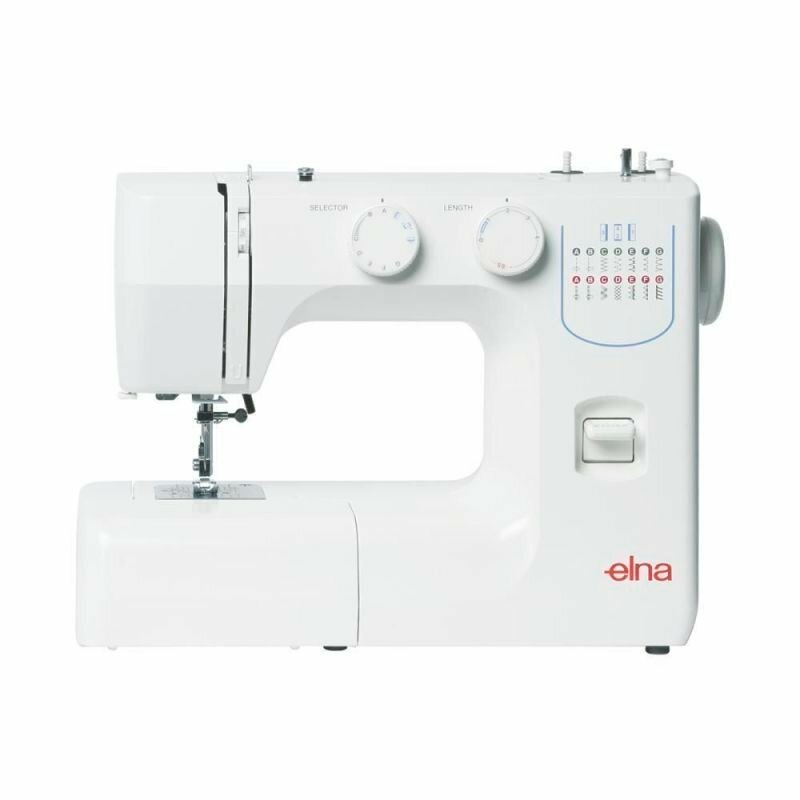 ideal quilters machine. Call us on 1300 137 041 if you have any questions!